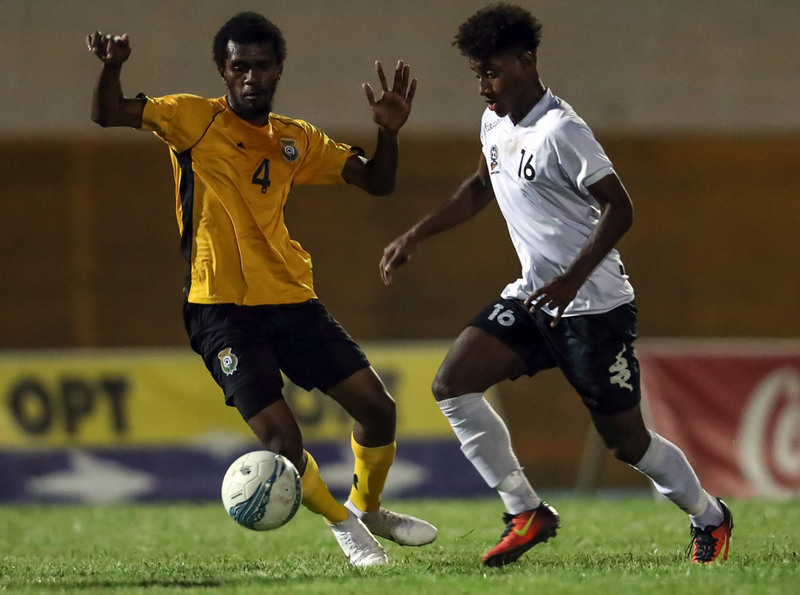 Solomon Islands have put their most recent loss to New Caledonia behind them, coming from behind to claim a 3-2 victory at Stade Fautaua on the opening day of Group B action at the OFC U-19 Championship this afternoon. While today’s match didn’t have quite so much riding on it, the victory for Batram Suri’s side could prove crucial when it comes to tallying up points and goal difference further down the track. The OFC U-19 Championship takes a break tomorrow before Group A resumes on Wednesday 8 August (local) at Stade Pater.